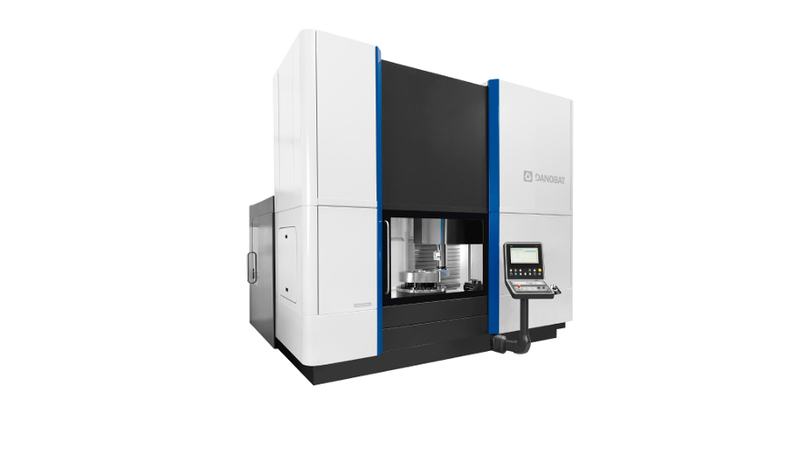 DANOBAT range of high precision vertical grinding machines have been developed to suit specific applications of our customers. 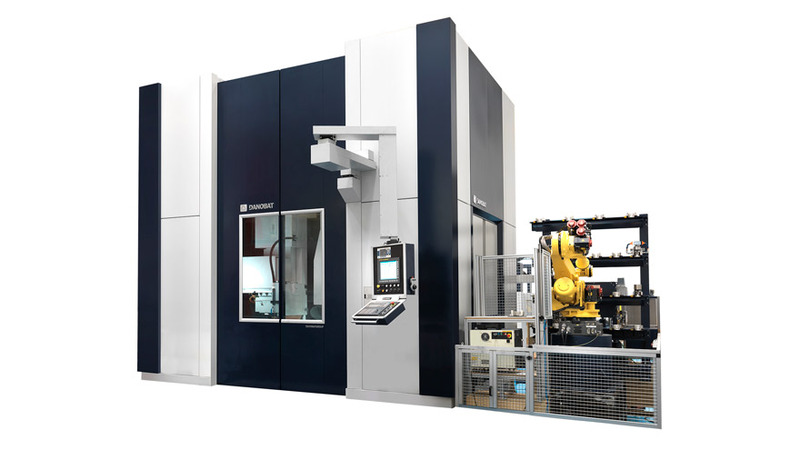 These solutions have been conceived in close collaboration with end users resulting in a product comprising the machine itself and all related processes, hence offering a complete final tailor-made solution. Typical operations of this range of machines include grinding, measuring, turning, deburring, milling and miscellaneous machining.